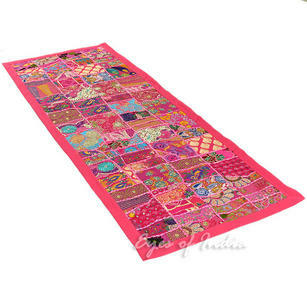 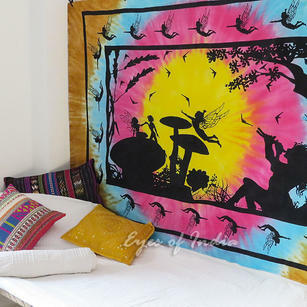 At Eyes of India, we are proud to bring to market a wide range of Wall Tapestries, all of which have been designed and handmade, by artisans in India. 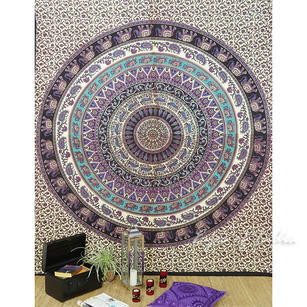 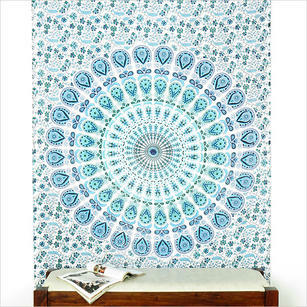 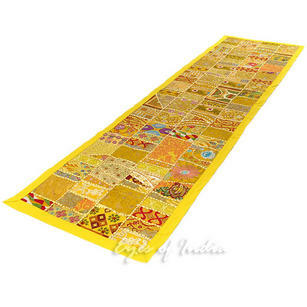 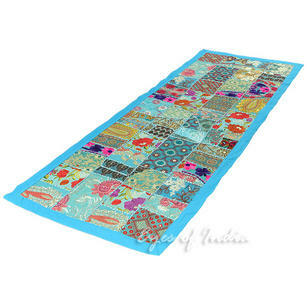 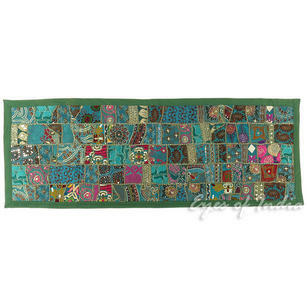 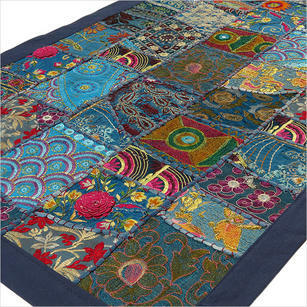 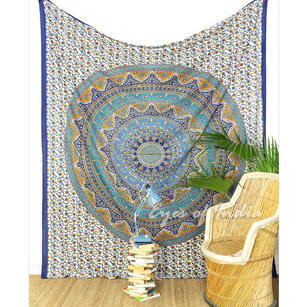 Available in hundreds of different designs and Color schemes, there really is the perfect tapestry design for everybody. 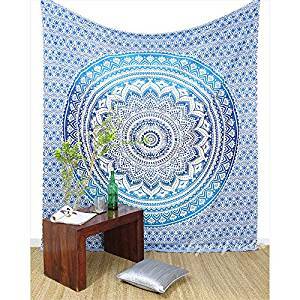 These Wall Tapestries are used for a number of different things around the home, and customers report using them for everything from bedding to curtains. 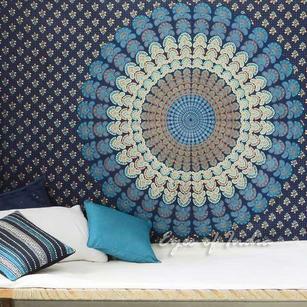 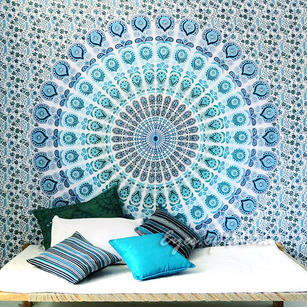 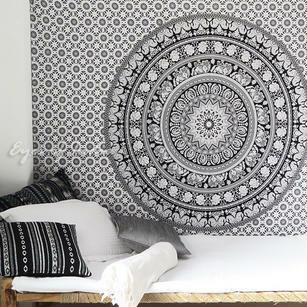 Those wanting to create an ambient space, can hang a tapestry from their ceiling, adding a dramatic touch to any room. 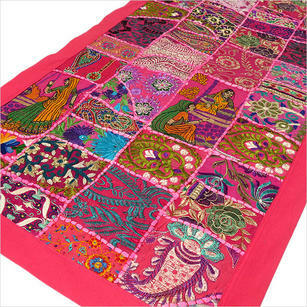 In working directly with craftsmen in India, we are able to bring these tapestries to market at a fair price - ensuring that everybody is paid a fair amount. 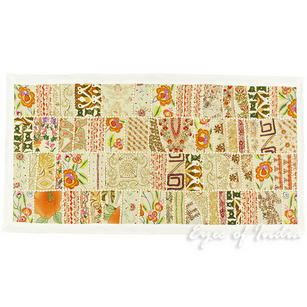 If you have any questions about these tapestries, or more about Eyes of India, just get in touch and we will be happy to help.